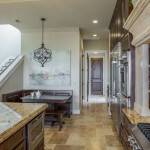 As a Parade Home in the Tierra Vista neighborhood, this home was designed for a young family. 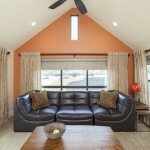 They wanted a comfortable and engaging household that would suit their everyday lifestyle but still be sophisticated enough to entertain. 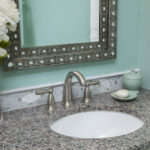 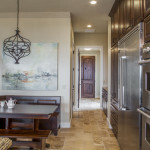 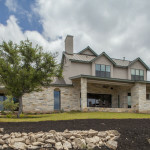 As a result, a perfect blend of a classic hill country design and a softer, warmer contemporary style were achieved. 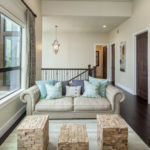 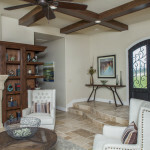 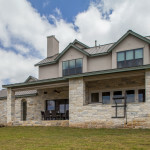 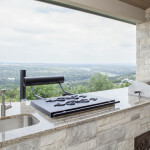 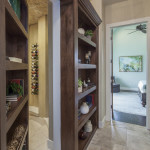 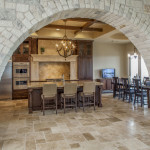 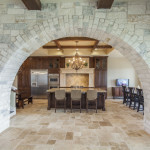 The entry offers magnificent, unobstructed views of the expansive Texas Hill Country via a multi-slide door which opens to connect the indoor and outdoor living space. 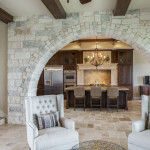 A private den, featuring vaulted ceilings with reclaimed wood beams, is tucked away at the top of the ledge-stone accented stairs. 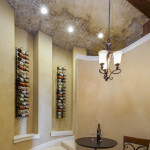 The hidden wine cellar is an unexpected and unique touch of the old world in this fresh atmosphere. 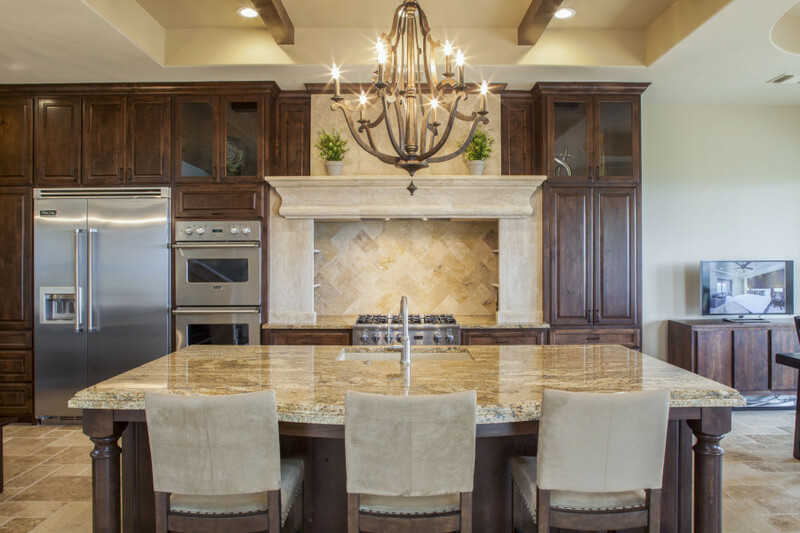 The finishing touches throughout the house breathe elements of harmony into this home.